OBAGI™ Hydrate Facial Moisturizer is marketed as an eight hour moisture protection product. It has also been clinically proven to reduce water loss and retains water. 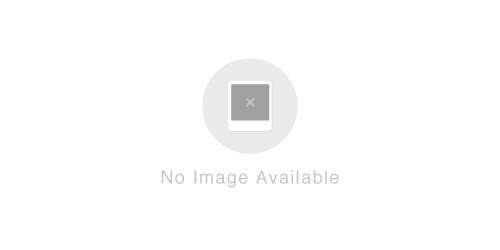 However, a MSRP is not provided for this product on the manufacturer’s website. For details on how to apply this product, please refer to the products packaging. 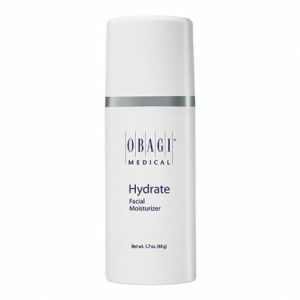 OBAGI™ Hydrate Facial Moisturizer is promoted to improve moisture content and hydration for up to eight hours. It also helps with water loss and retaining water. If used as directed it may also improve firmness, texture and radiance while reducing the look of fine lines.